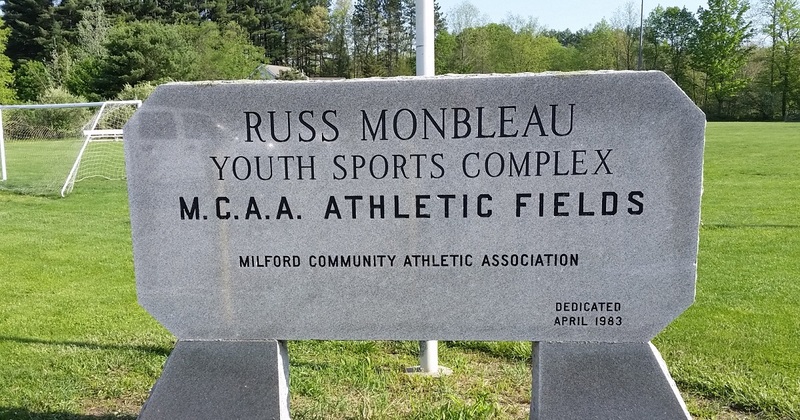 Since 1957, Milford Community Athletic Association (MCAA) has been fostering a sense of community, teaching the values of good sportsmanship, and getting local kids out for some good old-fashioned fun through its baseball, softball, soccer, and basketball programs. Serving Wilton, Milford, Mont Vernon, Mason, and Lyndeborough, MCAA has succeeded in getting kids moving, teaching them teamwork, and fostering a competitive spirit. 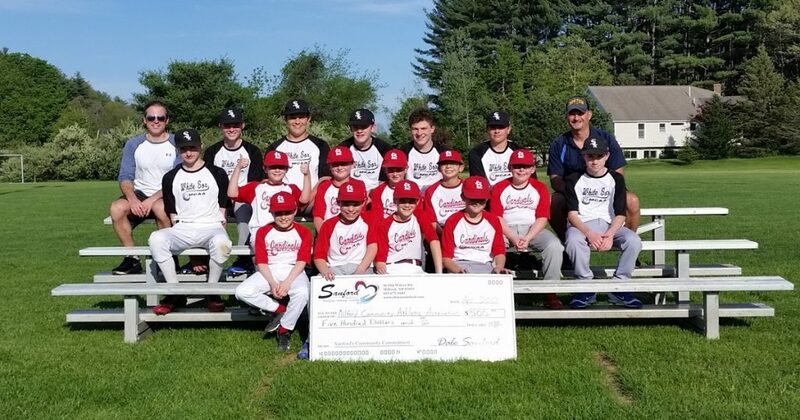 The organization serves over 500 kids in its soccer program alone, while baseball comprises over 180 . . . and that’s not counting basketball and softball! There are multiple age-based divisions within each sport as well, which means there are a heck of a lot of moving parts within MCAA that require the attention of a legion of volunteers to do everything from staffing concessions stands, to coaching and refereeing, to lawn maintenance on the playing fields. Soccer requires up to 50 volunteers, while 25 are required for MCAA’s Baseball program. Despite this hurdle, the organization has sustained itself for 60 years through a strong spirit of local volunteerism. It’s a stunning lesson of a community teaching it youths by example. “It’s all for the kids,” said Rob Howard, President of Baseball for MCAA. Without the strong spirit of volunteerism from the communities it supports, MCAA would not be the robust (and fun) program that it is today. We wish them another 60 years of success! External links are provided for reference purposes. MCAA - Youth Sports is not responsible for the content of external Internet sites.